Lerryn Korda is the mum of a girl in Ivy’s class, and she very casually let it slip the other day that she’s also an author/illustrator! I went home and googled her name and found that she’s much more established and published than I was expecting! She’s written and illustrated a whole host of books , all of which look so cute! She handed me a couple of her books before the Christmas holiday, and the kids are crazy for them. There is something about the Little Nye character and his friends and their adventures that really appeal to little kids. Not just the adorable illustrations, but the simple, childlike text too. 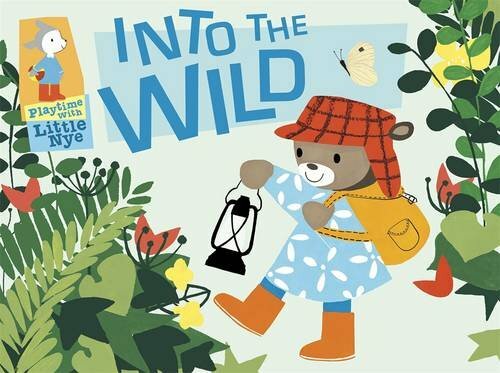 We have Into the Wild and Rocket to the Moon and they both feature the sweet adventures of Little Nye and his friends. Ivy keeps asking me to read the stories to her, and she’s starting to pick up on the story and read me little bits. 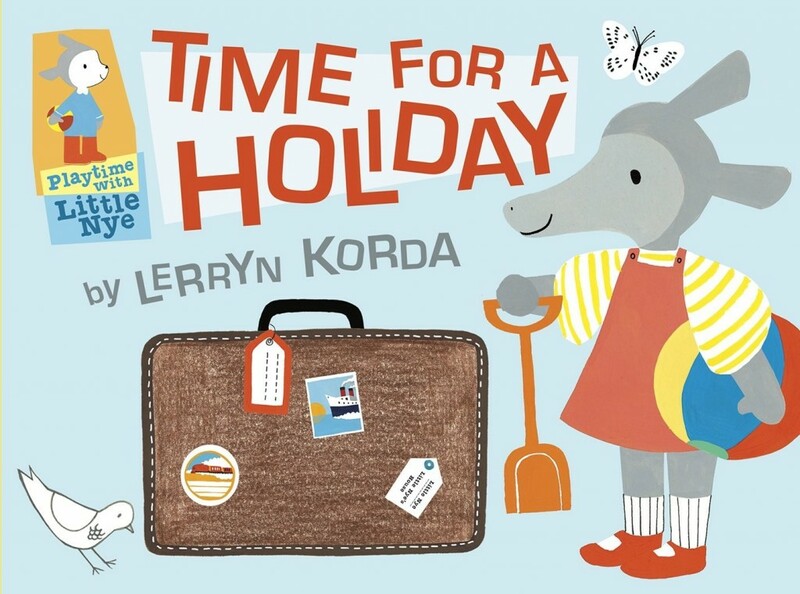 Lerryn has a new book coming out next month and it looks so cute. You can read about it and see images of her works in progress on her blog here. 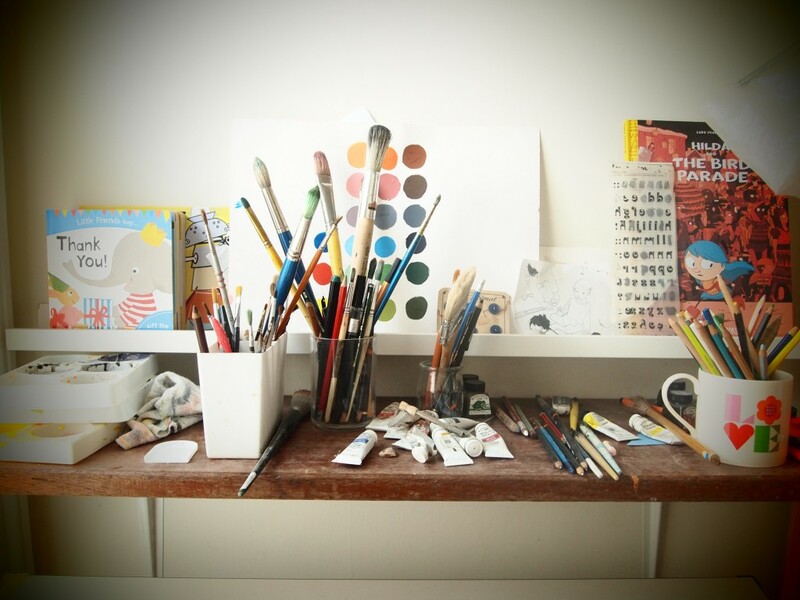 Her studio looks so inspiring — I hope one day she’ll let me pop in!! So lovely! I just found them on the german Amazon Page and will order some for my sons 2nd Birthday! I am sure he will love them!